For the nature lover, Red Cloud is a natural hub. 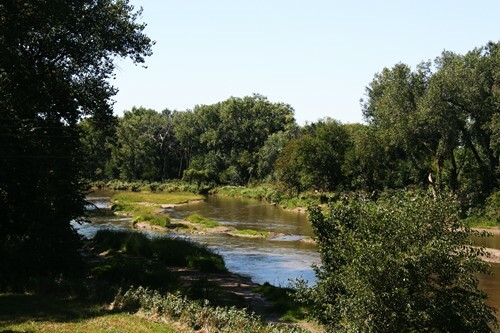 With the Republican River just one mile south of town, and the Willa Cather Memorial Prairie just five miles south of town, Red Cloud provides the nature lover a variety of activities, from bird watching and nature walks to fishing and tank floats on the Republican River. For the cultural and historical enthusiast, Red Cloud offers several opportunities to immerse visitors into a variety of programs and exhibits. Here, one is able to view the past through numerous sites and districts listed on the National Registry of Historic Places. A visitor can easily spend several days in Red Cloud; it is also the ideal destination for a one-day trip. 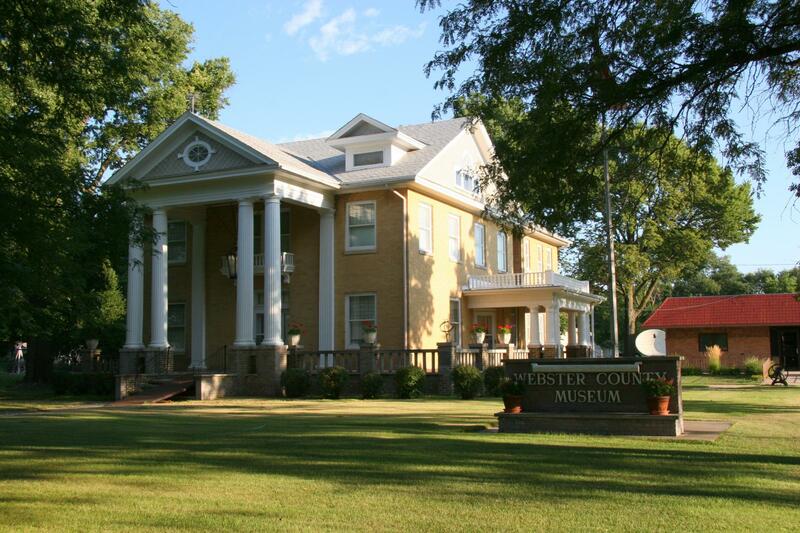 Housed in a beautiful 1909 classic revival style brick mansion, the museum displays the rich heritage of the early settlers of Webster County. 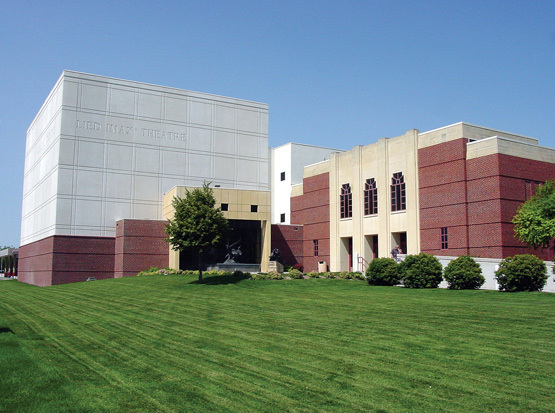 The Exhibit Building houses a display entitled "Creating the Plains Community," as well as the paleontology exhibit, "Digging Through Time; Webster County." 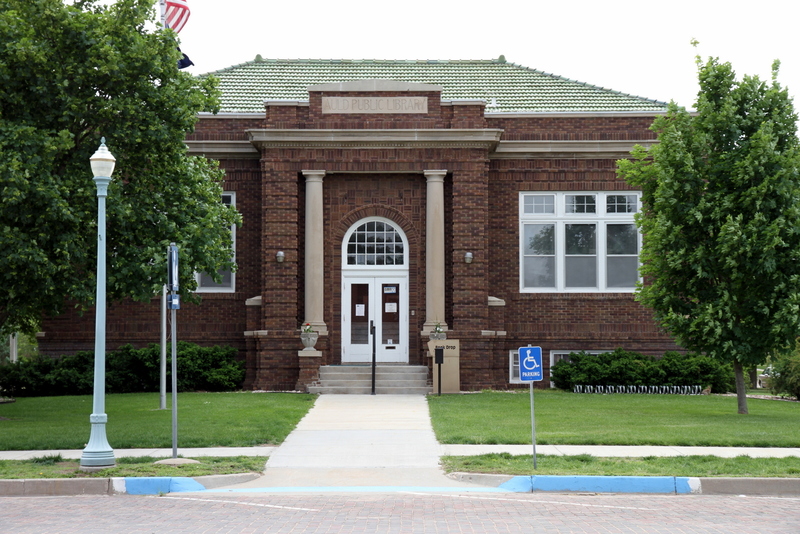 Reunite with family in the Genealogy Department, or discover the past using the Webster county archives. Early day farming machinery is on display in the Pioneer Farm Implement Building. J.W. Auld and his wife, Jessica Cather Auld, a younger sister of Willa Cather, once lived in this mansion. Open April 1-Oct. 31 from 1 p.m. to 5 p.m. daily except for Easter, Mother's Day, and July 4th. The Genealogy Department is open year-round, by appointment only, from Nov. 1 through March 31. 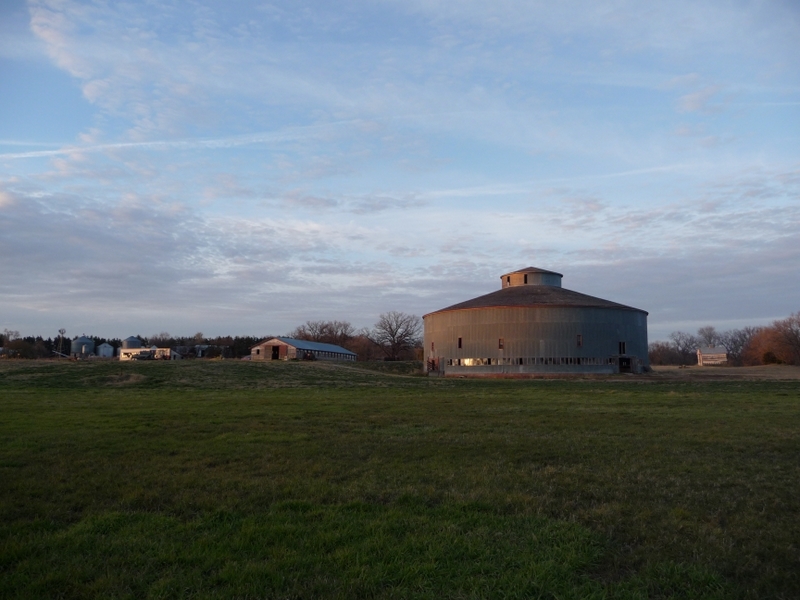 The Starke Round Barn, located just east of Red Cloud, is truly an architectural wonder. The barn was built in 1902-3, by the four Starke brothers, Conrad, Ernest, Bill, and Chris. The massive structure measures 130 feet in diameter and has three levels: the bottom for animals, the second for machinery, and the third (or loft) for hay. The nail-free construction method combines balloon framing and heavy timber supports. This eye-catching attraction is Nebraska's largest round barn, and also one of the largest in the nation. Contact Liz Rasser at lrasser@gmail.com for more information or to schedule a guided tour. The Auld Public Library is the perfect place to spend a quiet afternoon. Thumb through a few of the over 10,000 volumes, as well as videos, DVD movies, and audio books. Wireless internet access is also available. 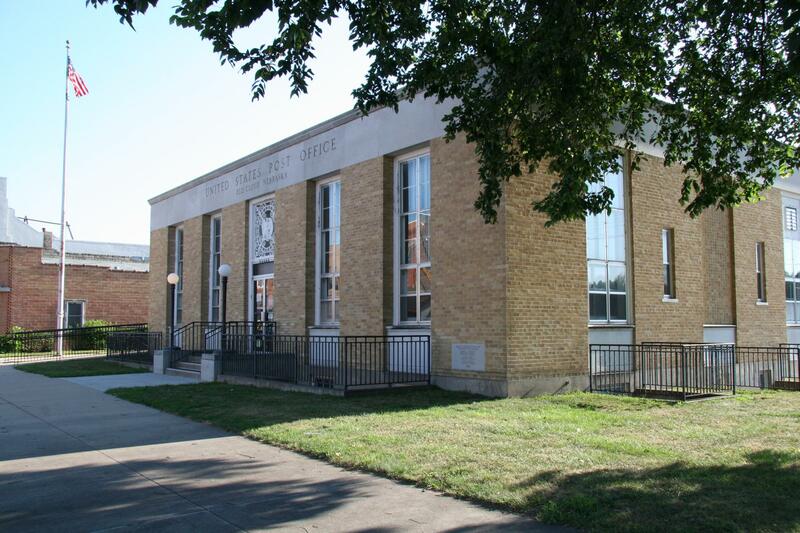 The Red Cloud Post Office is home to three mural panels commissioned as WPA projects. Archie Musick, who studied under Thomas Hart Benton and Boardman Robinson, is the artist who was awarded this project. He aimed to explain through these paintings — “Loading Cattle,” “Stockade Builders,” and “Moving Westward” — the advent of white settlement, the movement of Indian tribes to the west, and the thriving industry of cattlemen. Learn more. The Republican River is an ideal location for viewing wildlife; species include eagle, turkey, upland birds, deer, and bobcat. The chalk cliffs are a naturally occurring geological feature, exposed by the action of the Republican River. On the bluff south of the river, you may ascend to the Indian grave and view the Republican River Valley.